Kyle is a Certified Luxury Home Marketing Specialist (CLHMS), is Gold Key Certified for Excellence in Professionalism, and is a committee chairman on the Agent Leadership Council at Keller Williams Lake Nona. 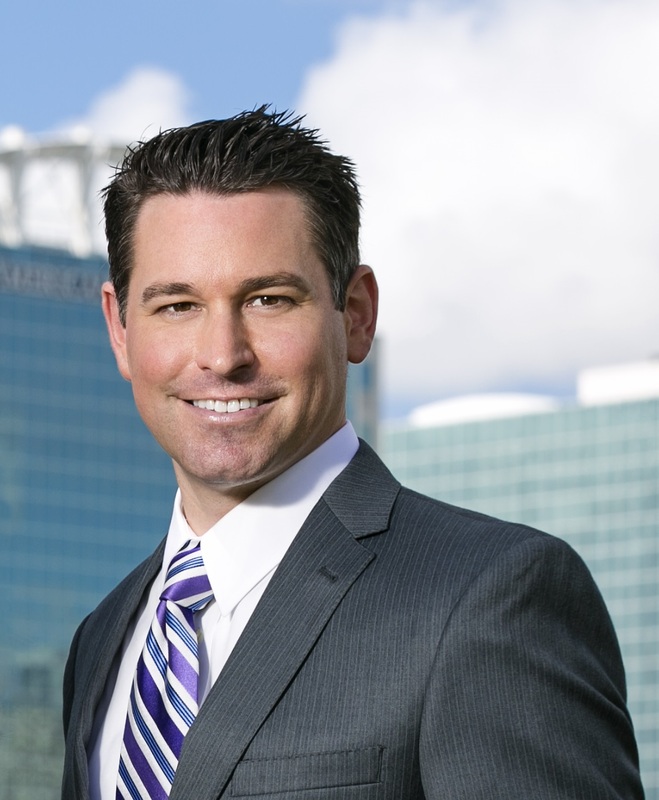 He has been recognized among the top 1% of real estate agents in the Orlando area. The core members of Kyle’s team at The Madorin Group are his wife, Shalea, and his brother, Kevin. Shalea and Kyle met while working at Walt Disney World and now live in the Lake Nona area with their two sons. Their love of Disney continues, and many weekends you can find them playing in the theme parks. Kyle is a Life Loyal member of the Sigma Chi Fraternity, and was also an avid baseball player, sneaking over to Osceola Heritage Park to watch the Florida Fire Frogs whenever possible during their home stands.